I don’t usually read short stories, but I couldn’t resist this collection because Curtis Sittenfeld is one of my favorite authors. The short story format was a good change for me, and I was surprised at how refreshing it was to be able to read in this way. Short stories are also a great format for summer reading – you can get through one and then get up for another glass of lemonade! I loved this book. 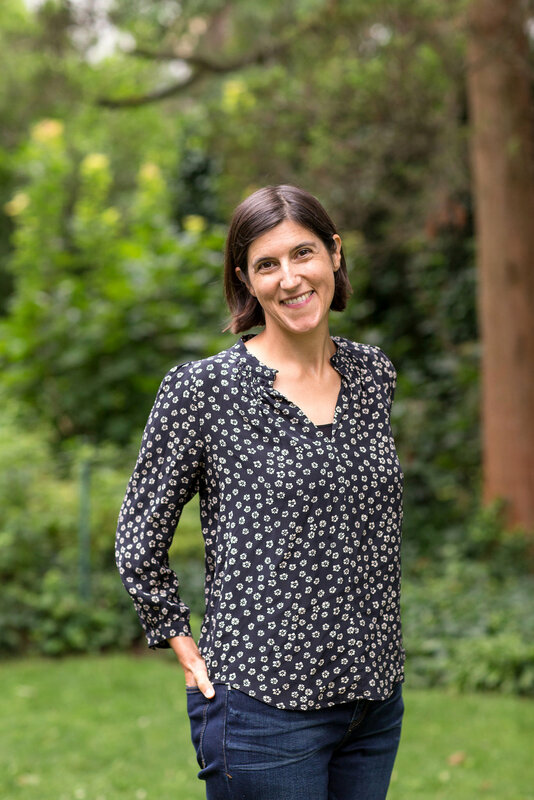 Sittenfeld has a gift for capturing modern life from an unexpected perspective. Each of the stories is a small window into a character’s foibles: a woman who obsessively follows the feeds of a social-media celebrity whom she knew years ago; a reporter who interviews a celebrity and comes to terms with her own striving; a man who realizes that he does not have the capacity for long-term romantic connections. 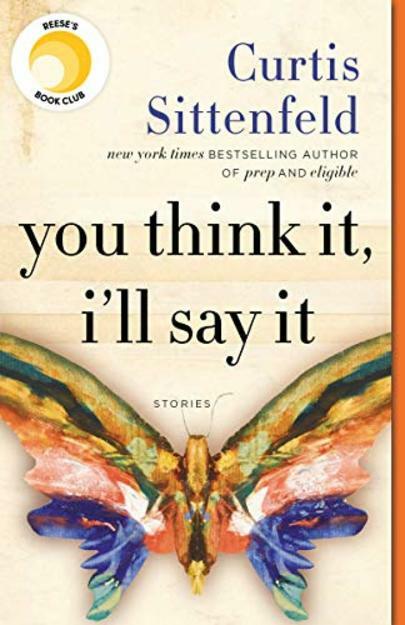 Bookending the collection are stories involving the election of Donald Trump, further grounding Sittenfeld’s wry observations about the world we live in. The tales are funny, sometimes surprising, and always insightful. Reese Witherspoon chose You Think It, I’ll Say It for her popular book club, and she is developing a TV comedy series based on it. (Here’s an article if you want more details.) I’m not sure how they will pull together these diverse stories, but I’m excited to see what they do. Check out the book now, so you can be in the know before the series comes out! June 5, 2018 in Read - Watch - Listen.